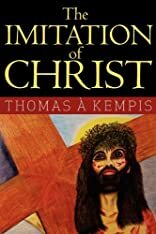 The Imitation of Christ. A Modern Version Based on the English Translation Made By Richard Whitford Around the Year 1530. 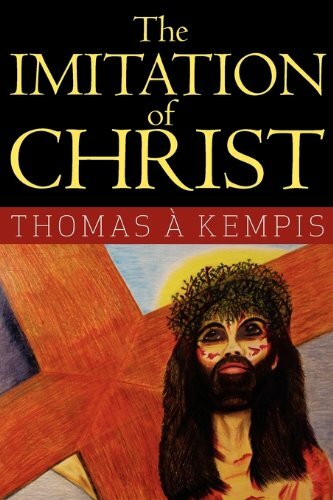 The Imitation of Christ was written by Thomas a Kempis. The Imitation of Christ was published by Longmans, Green and Co.